-50% OFF on This Outfit : Today Only! Deciding on a leather-based jacket is constantly been a hard choice for the guys. 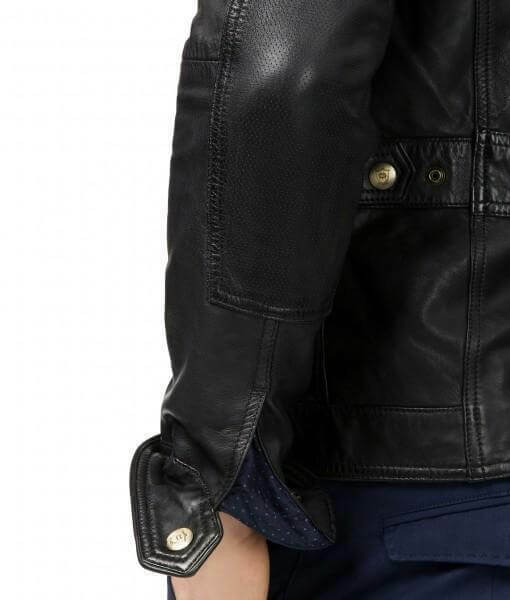 The biker jacket is one of the maximum favored leather jackets amongst males and females. These are typically style geared up and the styles will range in design among slim in shape and semi outfitted cuts. These all narrow in on the waist and are therefore not suitable for certain individuals. 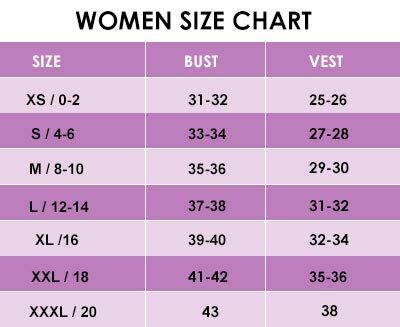 If a person does have a portly parent we might propose looking at the traditional zip jacket segment which is less fitted and accordingly is likely to healthy this sort of man or woman. 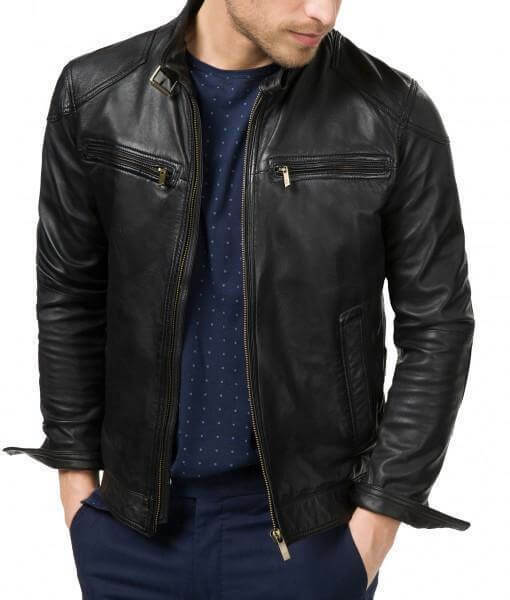 Leather jacket black is going to introduce the Men Black Biker Bluster Leather Jacket. This jacket is made up of sheepskin leather. It has a black color which makes it more eye-catching and attractive. 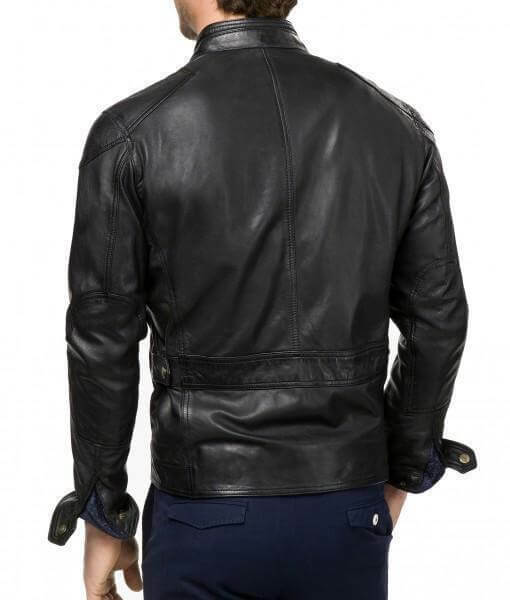 Men Black Biker Bluster Leather Jacket has four front pockets and two inside pockets. It has front YKK closure which fits well on the body for an attractive look. The two zipper pockets on its chest make it more stylish and unique. 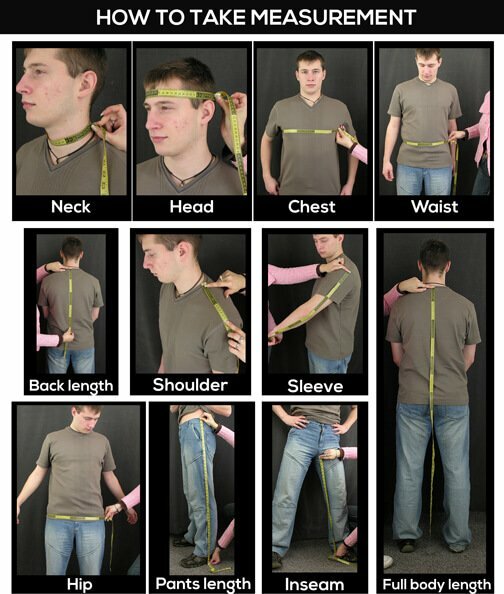 It has long sleeves with adjustable cuffs according to your needs. 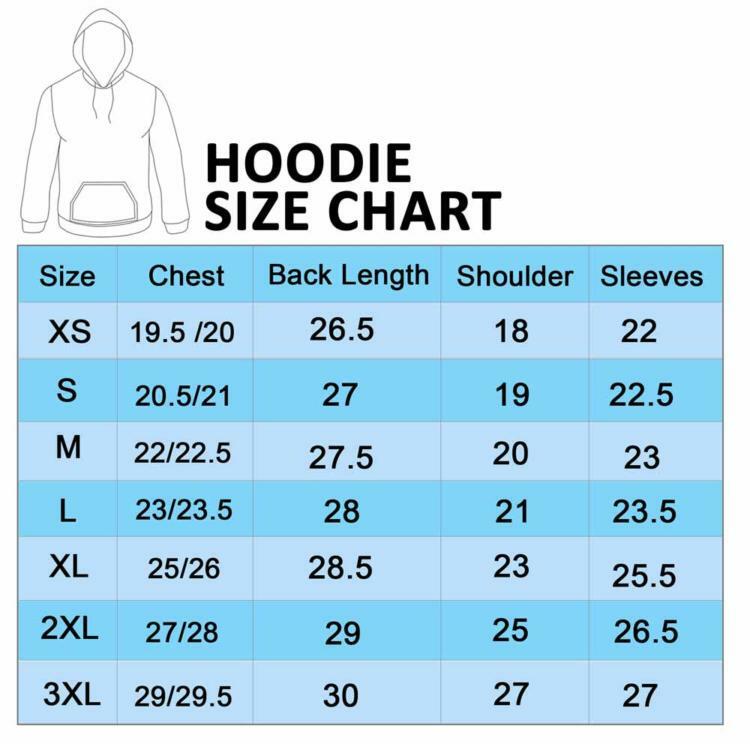 It has a different lining option available. 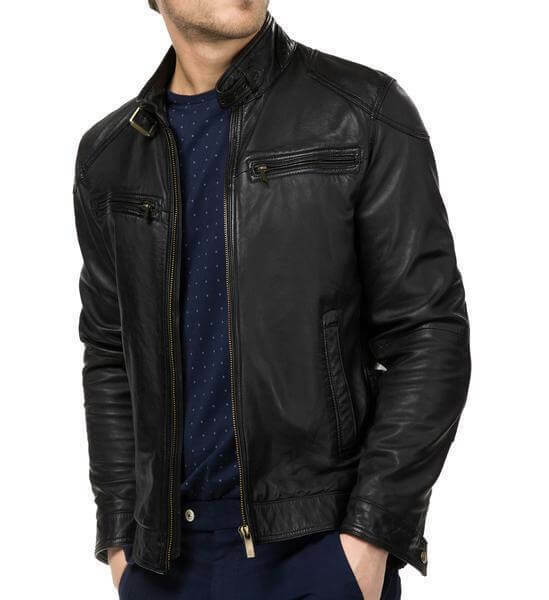 Don’t forget to add this attractive leather jacket in your wardrobe. Great looking layering piece for my son’s wardrobe. It lives up to its brand expectations. The fit is nice. Buy with confidence. I have a very hard time finding clothes that fit. 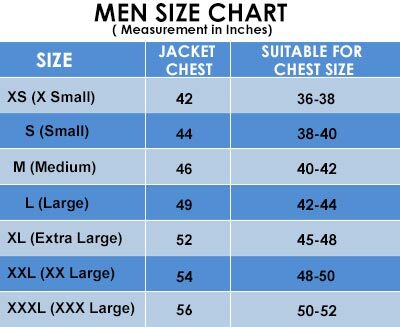 I have needed a new jacket for several years, but could never find one that fit. This one did! !